GERARDO SANDOVAL ART: CYBER FORCE! 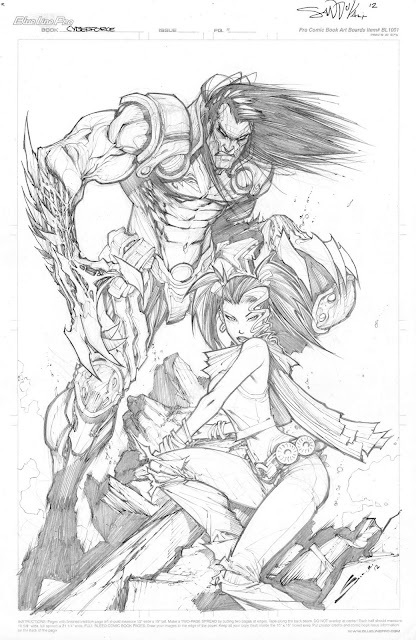 I did this pin up sample for Whilce Portacio. Done in five hours, pencils HB.